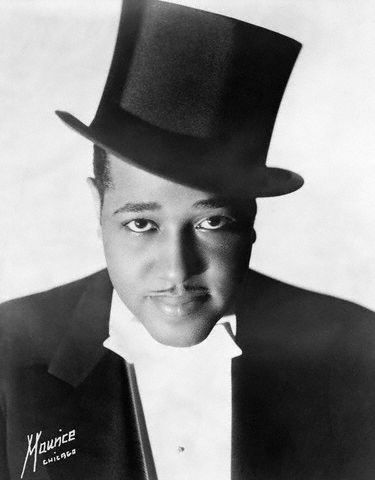 It Don't Mean A Thing If It Ain't Got That Swing "By Irving Mills (1894-1985) and Duke Ellington (1899-1974). Arranged by Jeff Jarvis. For 2 Trumpets, French Horn, Trombone And Tuba. Brass Quintet. Jazz. Grade 3. Published by Kendor Music Inc"
Caravan "By Duke Ellington (1899-1974), Irving Mills (1894-1985), and Juan Tizol. Arranged by Richard L. Saucedo. Score and full set of parts.. Young Concert Band. Grade 3. Published by Hal Leonard"
Satin Doll "(From ""Sophisticated Ladies""). By Duke Ellington (1899-1974). Arranged by Jeff Jarvis. For 2 Trumpets, French Horn, Trombone And Tuba. Brass Quintet. Jazz. Grade 4. Duration 2:30. Published by Kendor Music Inc"
Duke Ellington "(Jazz Piano Solos Series, Vol. 9). By Duke Ellington. Arranged by Brent Edstrom. Piano Solo Songbook. Softcover. 96 pages. Published by Hal Leonard"
Duke Ellington - Jazz Piano "By Duke Ellington. For solo piano. Piano Solo. Swing, Standards and Jazz. SMP Level 8 (Early Advanced). Songbook. Chord names (does not include words to the songs). 72 pages. Published by Hal Leonard"